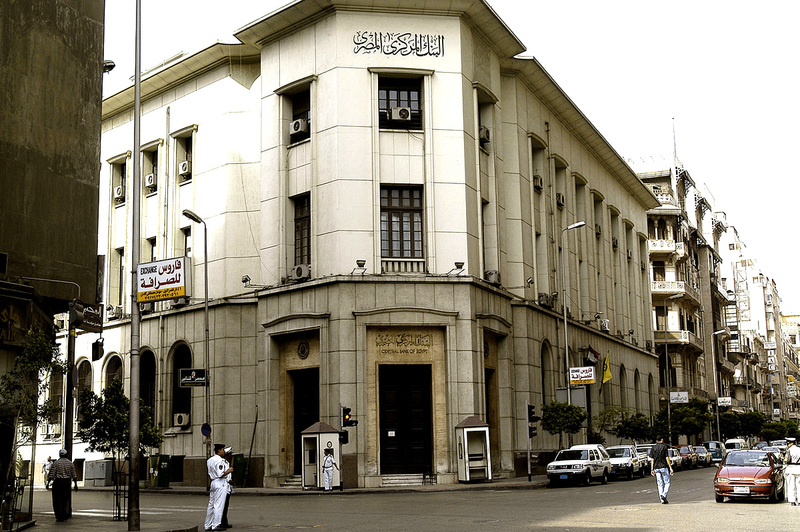 The Central Bank of Egypt sold USD 100 million at an exceptional auction on Thursday following its surprise announcement of its move to float the local currency, state-owned Ahram Online reported. The CBE set the initial rate at EGP 13 per dollar, allowing banks to trade within a margin of 10 percent above or below the new rate until the auction took place. The CBE also said that banks would have the freedom to bid at the rate of their choosing at the auction and that they would not be bound to the auction rate when dealing in forex with bank customers. However, bankers told Reuters earlier that the USD 100 million would not provide banks with enough liquidity to effectively trade on the interbank system and that banks were initially expecting the CBE to offer USD 4 billion at the auction. The announcement came after the pound strengthened on the parallel market, where dollars were being sold for between EGP 12 and 15, after leaders from the Federation of Egyptian Chambers of Commerce called for a boycott of the parallel market. Earlier this week, the greenback had reached an all-time high of EGP 18. The International Monetary Fund, whose final approval for a USD 12 billion loan Egypt is waiting for, said that it “welcomes” the move to devalue the pound. “This will make more foreign exchange available. The flexible exchange rate regime, where the exchange rate is determined by market forces, will improve Egypt’s external competitiveness, support exports and tourism and attract foreign investment,” the IMF Mission Chief for Egypt Chris Jarvis said in a statement on Thursday.